 "Crafting websites with a Big Bear Difference!" Creating big ideas for small businesses. At Big Bear Digital we don't just create great looking websites, we take big ideas and make them simple; to help your business grow. We don't just want to watch from the sidelines either, we want to actively help your business to achieve that growth. Responsive website design; ensuring your business looks great on every device. Helping you get the most out of your web presence with a marketing strategy. Utilise our expertise and let us action your online marketing strategy for you. Great support for your website with our award-winning web hosting platform. Stay up to date with the Big Bear blog. Full of great online tips. Read the Big Bear blog! This year we’ve started a new initiative aimed at giving something back to small local charities. Click below to find out more and see our selected organisation for 2016 ‘Sporting Partnerships’. Sporting Partnerships help grass roots sports clubs with their runnings costs, to stand on their own two feet and ensure their future. Why not take a look at some case studies? See our valued clients. At Big Bear Digital we don't create websites that aren't mobile optimised because, quite frankly, there's no point! It's all part of the Big Bear Difference. I don't know what you mean by 'mobile optimised'! On second thoughts, of course I want my website to be mobile optimised!